Finding a good Driving Instructor (ADI) can be fraught with danger. As a learner driver, you really have no idea who is good and who is not so good. Undoubtedly, the best course of action is to go to someone by personal recommendation but if you really don't know anyone who can recommend someone, it's down to pot luck and the local directories. As BB Driving School only use the highest qualified Grade 6 driving instructors you can be confident you have made the right choice! Fully qualified ADIs must take further regular tests, known as check tests. During a "live" driving lesson an ADI is examined by a Senior Examiner employed by the Driving Standards Agency (DSA). Check tests are supposed to maintain the quality of driving instruction. The quality is defined by the Driving Standards Agency. At the end of a check test an ADI is graded according to ability. An Examiner will use his or her skill to decide the grade for the Instructor. Grade 1 - Instruction is grossly wrong potentially or actually dangerous and/or serious shortcomings in attitude and approach. Grade 2 - Numerous deficiencies such as inaccuracies, errors, serious omissions and/or faults in manner. Grade 3 - Unacceptable shortcomings in technique and/or behaviour. Grade 4 - Some shortcomings that need attention. Grade 5 - Only minor deficiencies. Grade 6 - The highest standard with no significant weakness. You're paying for the lessons so what Grade of Instructor would you want teaching you? 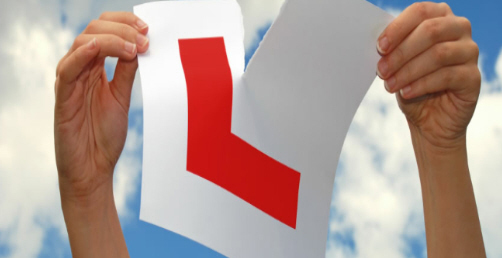 When you enquire about driving lessons ask about the Grade. All BB Driving Instructors are fully qualified at Grade 6 level.